Dr. Langner follows many patients with all stages of cataract development. Your cataracts will be photo-documented and Dr. Langner will decide with you when the cataracts are ready to come out. This discussion will include how the cataracts affect your daily activities and the pros and cons of waiting. When you are ready to have your cataracts removed, Dr. Langner can recommend skilled specialists with whom she has a strong working relationship. Following the surgery, the follow-up visits can be conducted in the comfort and convienence of the Langner Eye Care office. Cataract surgery is one of the most common surgeries performed today, and the procedure is much simpler than years ago – in fact, the majority of Dr. Langner's patients have vision that is 20/30 or better on day one following surgury (in the operative eye). Advances in cataract surgery and the implanted lenses can now correct for astigmatism and presbyopia – so glasses may not be needed for the majority of tasks (note: not all corrective implants are fully covered by insurance). 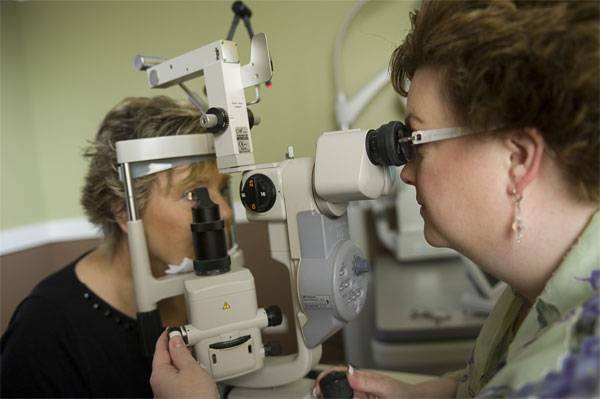 Make your appointment today to find out how cataract surgery can help you see better.